Since 2012, R. Marvin Townsend has found success as the interim city manager of multiple cities within Texas while also remaining active as a consultant. AUSTIN, TX, April 19, 2019 /24-7PressRelease/ — Marquis Who’s Who, the world’s premier publisher of biographical profiles, is proud to present R. Marvin Townsend with the Albert Nelson Marquis Lifetime Achievement Award. An accomplished listee, Mr. Townsend celebrates many years’ experience in his professional network, and has been noted for achievements, leadership qualities, and the credentials and successes he has accrued in his field. As in all Marquis Who’s Who biographical volumes, individuals profiled are selected on the basis of current reference value. Factors such as position, noteworthy accomplishments, visibility, and prominence in a field are all taken into account during the selection process. Interested in local government from a young age, Mr. Townsend began his career as an administrative aide and analyst for the city of Corpus Christi, Texas, from 1956 to 1958. Soon thereafter, he served the city as a budget and research analyst from 1958 to 1959 and as an administrative assistant from 1959 to 1960, an assistant city manager from 1960 to 1967 and the city manager from 1968 to 1981. Relocating to Laredo, Texas, he became involved with the Texas Municipal League (TML) Intergovernmental Risk Pool. Originally founded 2018 TML, this is an organization of approximately 2,800 local governments. He was the first city manager of Laredo and chairman of the TML Intergovernmental Risk Pool for five years and its executive director for 20 years. Since 2012, Mr. Townsend has found success as the interim city manager of multiple cities within Texas while also remaining active as a consultant. Alongside his primary endeavors, he has held the role of the facilitator of the Future of a Region Conference in San Antonio, TX, in 1986. 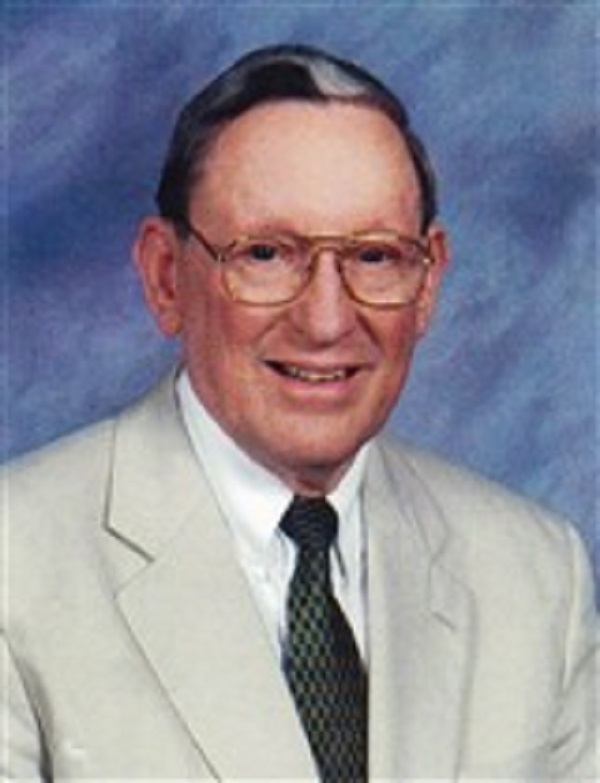 An author of myriad articles published in journals in relation to his areas of expertise, Mr. Townsend was also appointed to the mobile home performance board in Austin from 1971 to 1976. In an effort to remain aware of developments within the industry, Mr. Townsend has maintained affiliation with several organizations, including the International City Management Association, the American Society for Public Administration, and the Texas City Management Association, for which he served as the president in 1980. He is additionally associated with Phi Kappa Phi. Furthermore, Mr. Townsend was a member of the board of the United Way of Laredo from 1984 to 1989 and the Legend Oaks Homeowners Association from 1992 to 2001. In light of his exceptional undertakings, Mr. Townsend was recognized among the Outstanding Young Men of America 2018 the Corpus Christi Junior Chamber of Commerce in 1968. He has also been highlighted in the 24th and 25th editions of Who’s Who in the South and Southwest, as well as the 54th through 58th editions of Who’s Who in America. Moreover, Mr. Townsend has earned a Bachelor of Arts and a Master of Public Administration, with distinction, from Cornell University. In recognition of outstanding contributions to his profession and the Marquis Who’s Who community, Mr. Townsend has been featured on the Albert Nelson Marquis Lifetime Achievement website. Please visit www.ltachievers.com for more information about this honor.